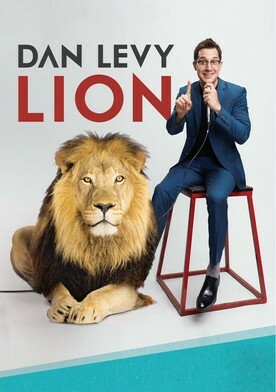 Plot: Dan Levy works his way from a zebra to a lion in his new special Lion. From his personal trainer texting him at 4am, to watching the movie Frozen with his kids at 6am, to even getting mugged in Beverly Hills, Dan is not afraid to talk about his exhausting life. 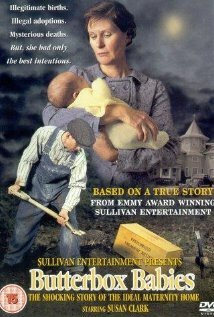 He also shares his crippling HGTV addiction and what it’s like raising a tiny Matthew McConaughey. Bonus: he’ll also teach you how to cheat the massage parlor system.